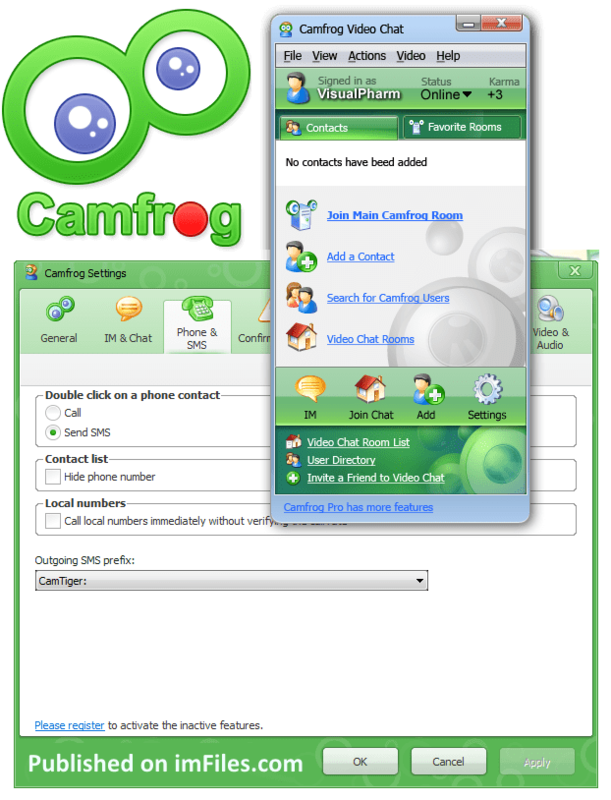 Camfrog 6.11 the great chat program that user can use to communicate in the internet has come up with this new update with great new features. It has been redesign with message bubbles and Customizable instant message background. – Improved virtual gift notifications, including special notifications for bigger gifts. – New, faster login support for seamless signon experience. – Improved connectivity, to help prevent accidental logouts or disconnections.